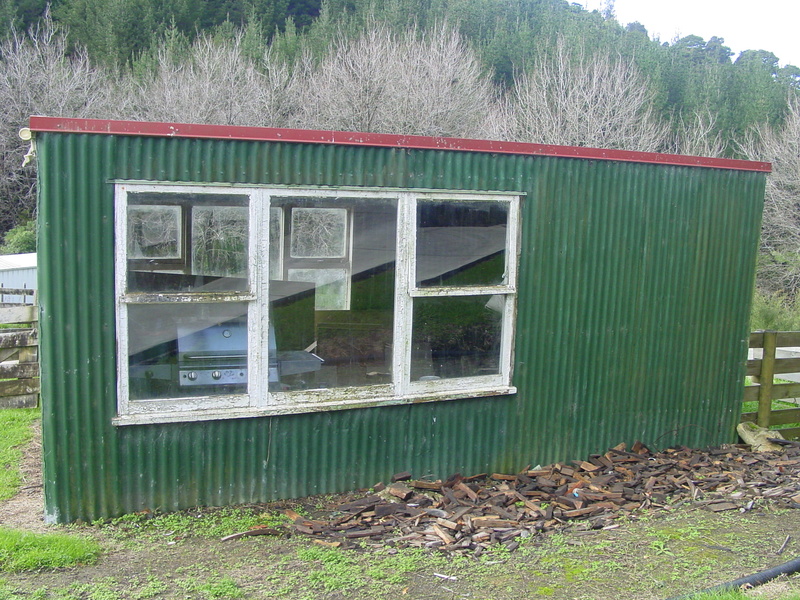 I am looking for someone to clean the gutters / install gutter guard at my double storey rental home in Ahuroa Road a.s.a.p. 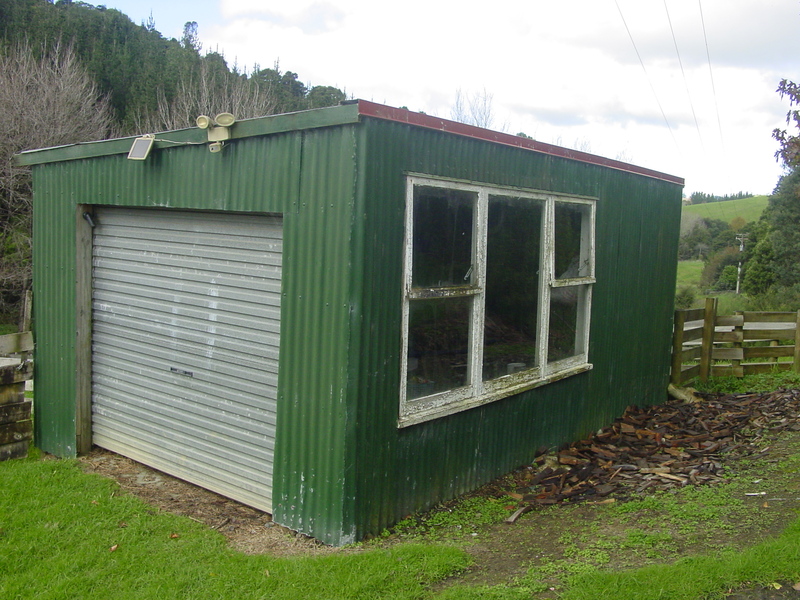 I also have a complete old farm shed (with some building materials from a recent house renovation inside) that needs to go. Make me an offer or otherwise it will go on Trade Me as a $1 reserve auction. Please phone or text Christiaan 021 0225 2396. 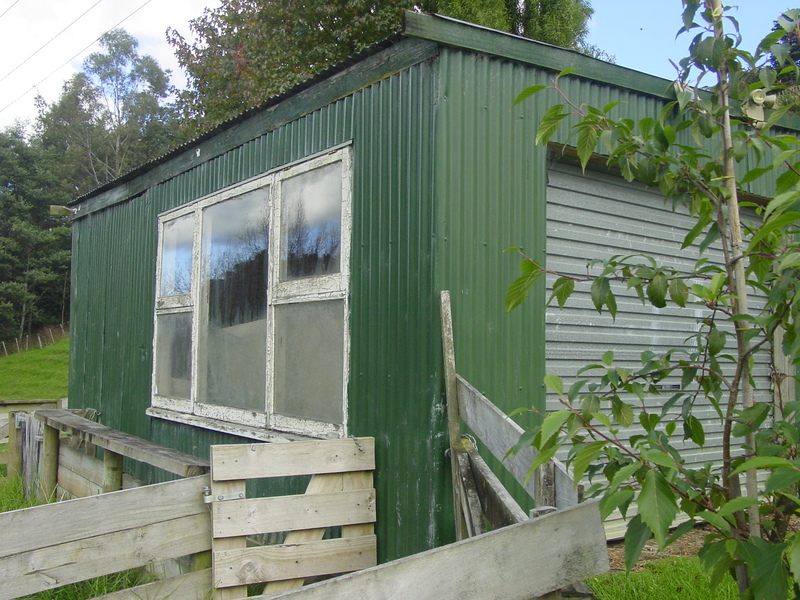 There are a range of animals which require rehoming when the farmstay business closes. Some need homes urgently before 6th June. Please follow the link through to the Facebook post as this is being coordinated through them. 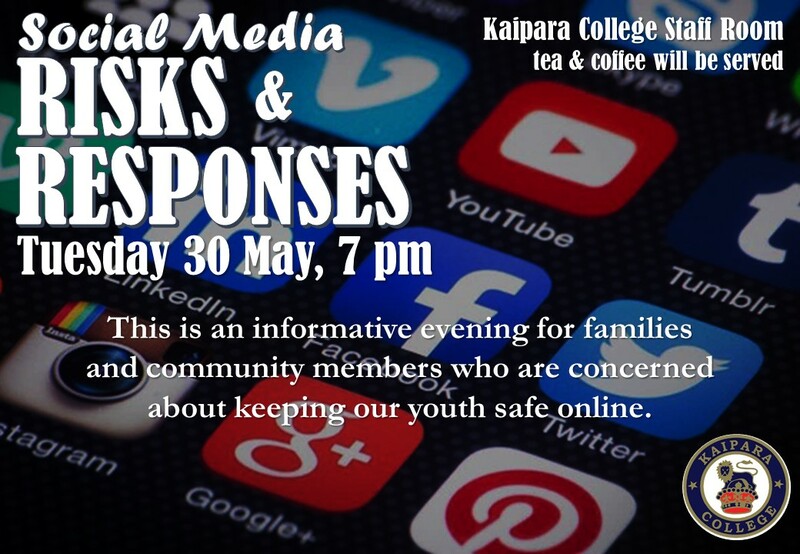 An informative evening is being held at the Kaipara College next Tuesday, 30th May, @ 7pm – See embedded image for full details.